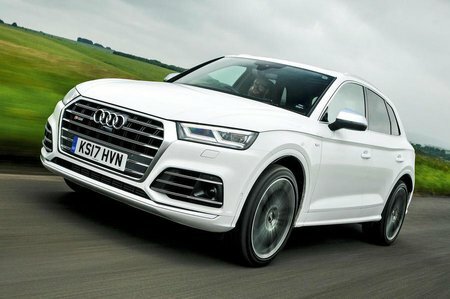 Audi SQ5 Review 2019 | What Car? It’s funny how things come full circle. A decade ago, if you wanted a fast SUV it simply had to have a whacking great petrol engine. But just a couple of years back you’d have been viewed as very eccentric if you opted for anything other than diesel power. Well, diesel might not be completely off the menu at the moment but it’s certainly a less appetizing proposition than it has been for a long time. 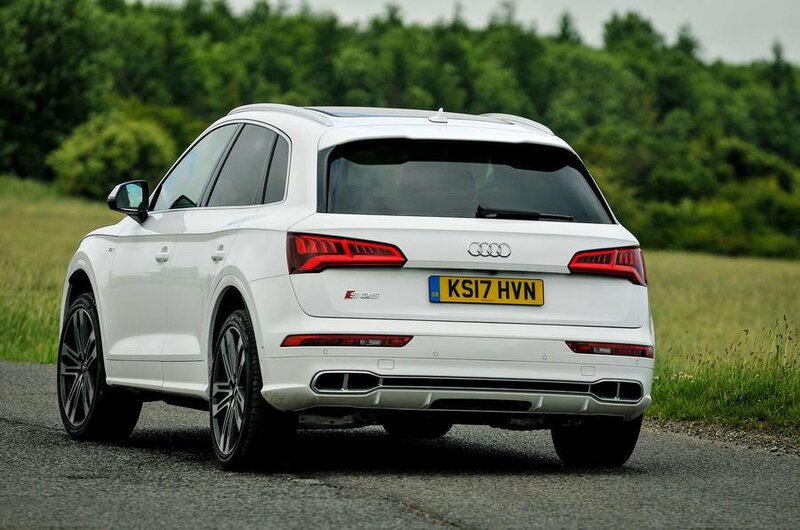 And that probably explains the decision to swap diesel for petrol power in the latest Audi SQ5. The 3.0-litre turbocharged V6 under the bonnet pumps out a formidable 349bhp and yet still promises a respectable 34mpg according to official figures. Despite being considerably more powerful than the previous SQ5, this latest version is, surprisingly, slightly slower to scamper to 60mph. And with petrol instead of diesel power inevitably comes worse fuel economy and increased CO2 emissions. With that in mind, does the latest SQ5 make any sense? Read on to see how it drives, what it’s like inside, how the numbers stack up compared with rivals such as the Mercedes-AMG GLC 43 and Porsche Macan.